Create a stunning water feature in 30 minutes with this above ground pond. Fulfil your aspirations with a modern twist on an old tradition. 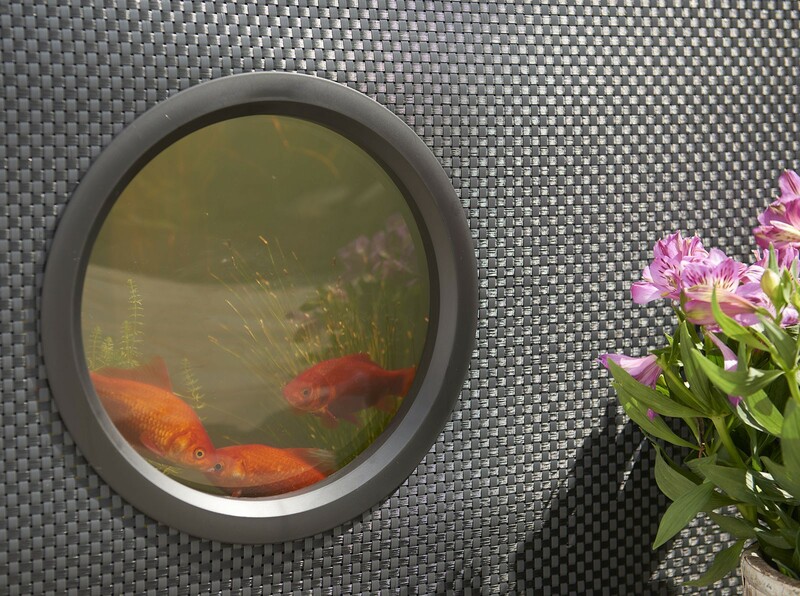 Create an attractive water feature with the new outdoor aquarium. 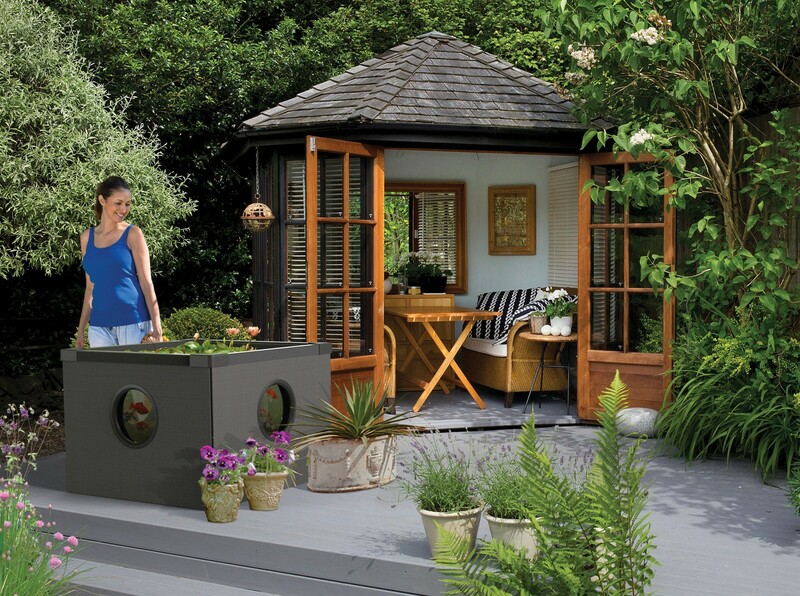 A fantastic, modern solution to a traditional pond and perfect for your decking, patio or smaller outdoor spaces. 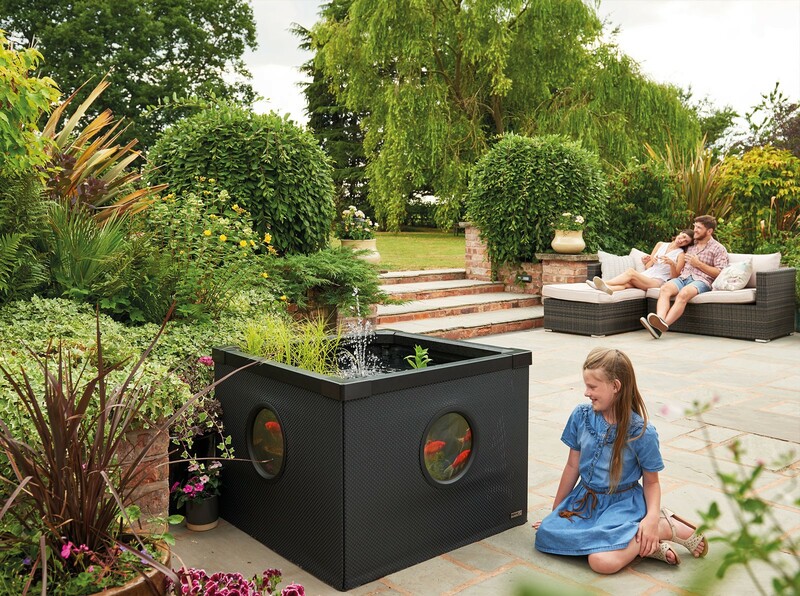 Stylish with a modern decorative finish, this is a great way to experience the pleasures of a pond. Build a pond in minutes. 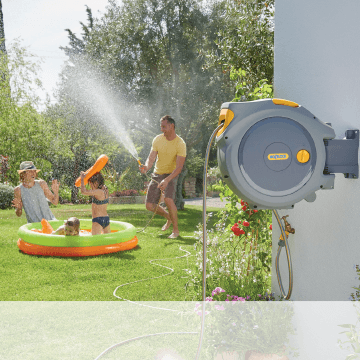 Installation is convenient and easy to complete in around 30 minutes with no digging, tools or construction expertise required. 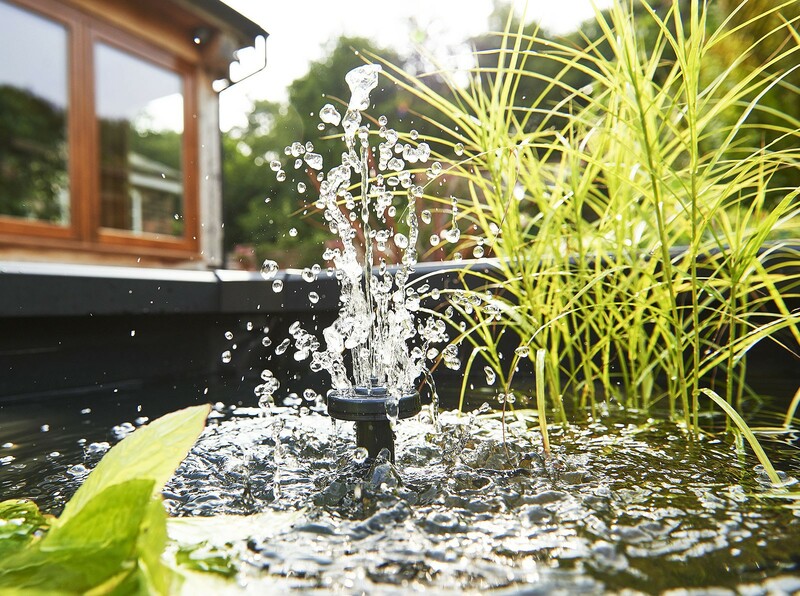 Whether for the first time or as an experienced former owner, enjoy a water feature without the traditional drawbacks of a prolonged and difficult installation process. 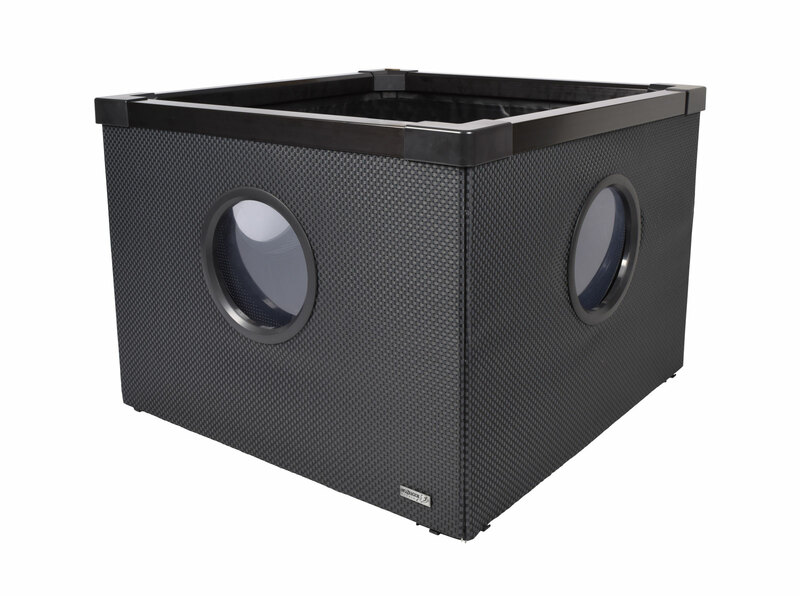 Highly durable side viewing windows – Observe fish from a natural perspective in an ideal environment for fish keeping. 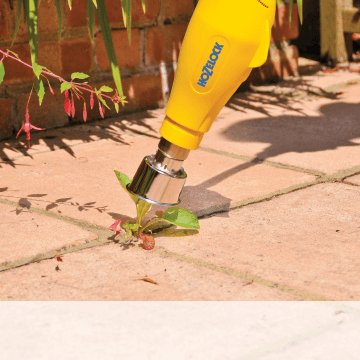 Quick and easy installation – No digging or construction skills required! 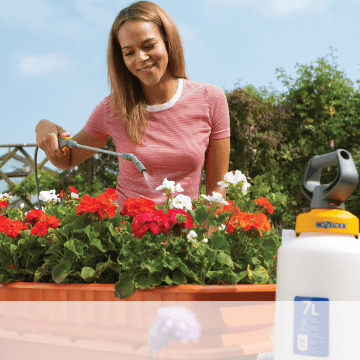 The revolutionary ‘twist & lock’ system eliminates the need for tools so your Aquarium can be ready to use in just 30 minutes. 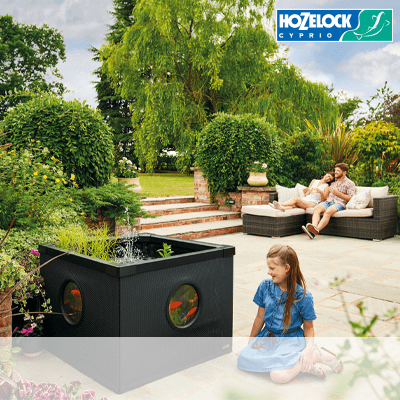 Enhance your Aquarium – Add a fountain or waterfall with the award winning Hozelock Cyprio EasyClear or a Cascade pump. 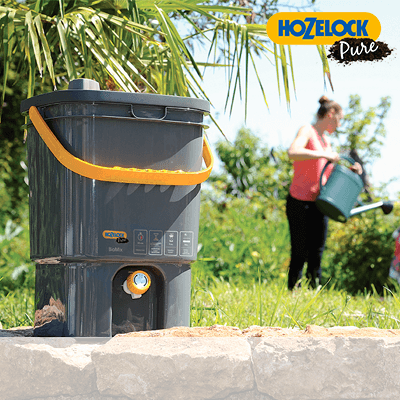 Or create a beautifully illuminated display by simply clipping a Hozelock Cyprio Multipurpose LED light on to your pump.